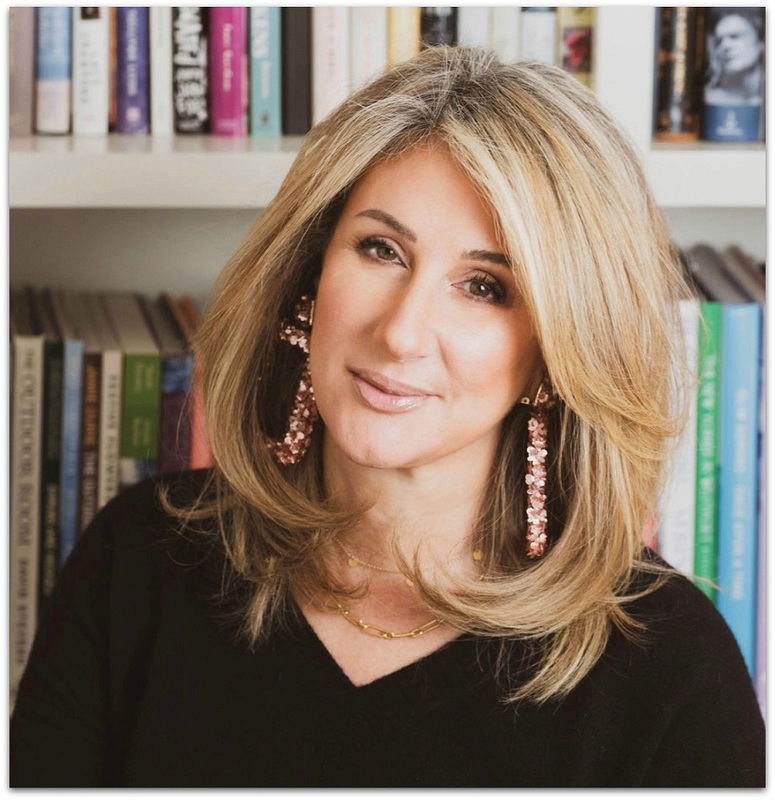 This entry was posted in Entertainment, People, Westport Country Playhouse and tagged Jane Green, Moth Radio Hour, The Moth stories, Westport Country Playhouse. Bookmark the permalink. You WILL rock it, Dan! We’ll be on the audience cheering you on! What fun, Dan! Will this be broadcast live? If not, do you know when it can be heard on one of those 475 stations? You will rock it , sorry to miss it ! Dan. This venue is made for you. If you get nervous just think you’re speaking at the soccer banquet. Plus this audience is probably easier. Sounds like a great event. Thanks, Seth — great advice, well taken! You will do great, Dan. Have fun! What a great gig, Dan. You’ll totally rock it! Just by being who you are. I’ll try for sure. Thanks, Amy! So bummed. Just read the article and wanted to purchase tickets but they are all sold out! Any chance that you guys would do an encore? Wow – exciting and scary at the same time. Encore performances are above my pay grade — sorry I don’t know the answer to that one! Dan, You will be awesome! No doubt! So exciting Dan! First gig & sold out….way to go! Jane Green gets all the credit! Dan, I’ve got my ticket and I’m all revved up. Who needs Jane Green when I can hear you !!! Knock ’em dead. Jane is the real deal! I’m honored to be her warmup act. Congratulations! What a great opportunity and experience. I suspect you’ll rock it! Thanks, Dave. I know you’ll be sending good vibes from Montana! You’ve got this. You’ll be telling your story to your friends at home – kind of! I’ll be there and cheering you on! And, trust me: if you simply tell a story in the way you do it in “We Kick Balls,” you will no doubt uncork an LB Honer. Very exciting opportunity, Dan! I’m sure you’ll nail it. Unfortunately I clicked and cannot get the ticket button to work. Guess that means to tickets available? I was hoping to spend my birthday evening there. You will be great! Thanks, Celeste. Unfortunately (or fortunately), it is sold out. Happy birthday, and thanks for the encouragement! You will be great ! Among other fans, I will be there and cheering you on. One of our very own ! Thanks, Luisa. If the lights are not too bright, I’ll see you there! It is sold out. How can we go???? Try in the middle of the week. Some tickets may be released then. Wow, you have an amazing memory! But don’t forget my co-star, Prill Plantinga Boyle! You’ll do great, Dan; you are a natural storyteller. Thanks, Julia! Much appreciated, for sure. I can almost see Jo’s smile. Break a leg, as they say! Congrats! I love the Moth! I wish I could go, but it’s sold out. I hope we can hear it taped on the radio sometime. If I don’t land on the cutting room floor, I’ll let you know! You’ll be so great, Dan! Suddenly, I miss living in Westport… for one night only. 😍 Dan & Jane! Love you both & will be thinking of you. Good luck Dan! You are going to be great! Dan, I’m sure you’ll rock it like you do everyday on 06880! Although we have moved to Florida, I still religiously read your daily posts. Any idea how we can get “The Moth” here in Palm Beach Gardens? Thank you, Ann! 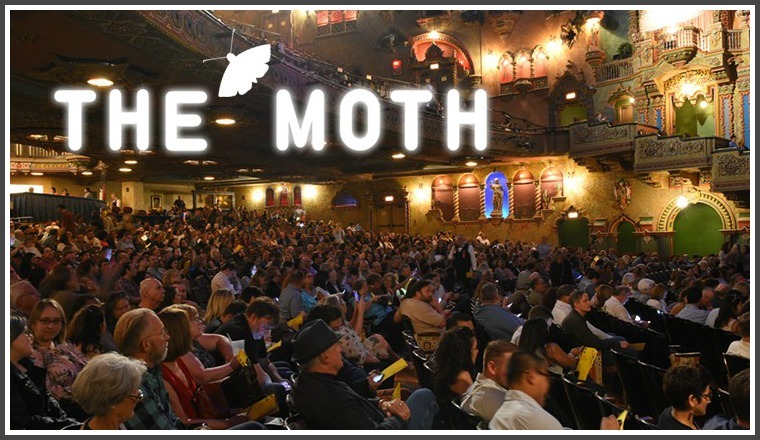 Here’s a link to find a radio station that broadcasts The Moth: https://themoth.org/radio-hour — they also have a podcast and other ways to listen (https://themoth.org/stories).